FSC® certified WISA–Form MDO Plywood is made from spruce veneers throughout, harvested from FSC certified forests in Finland, normally bonded together with a phenol formaldehyde adhesive, which has superior resistance to loss of bond strength with time. Spruce is sturdy and resilient softwood that is easy to work. Exceptional process and quality control demonstrated by this manufacturer make WISA products market leaders in their class. WISA–Form MDO is a truly excellent product. FSC WISA–Form MDO Plywood is covered on one side with a medium density paper overlay and intended for use in concrete formwork. 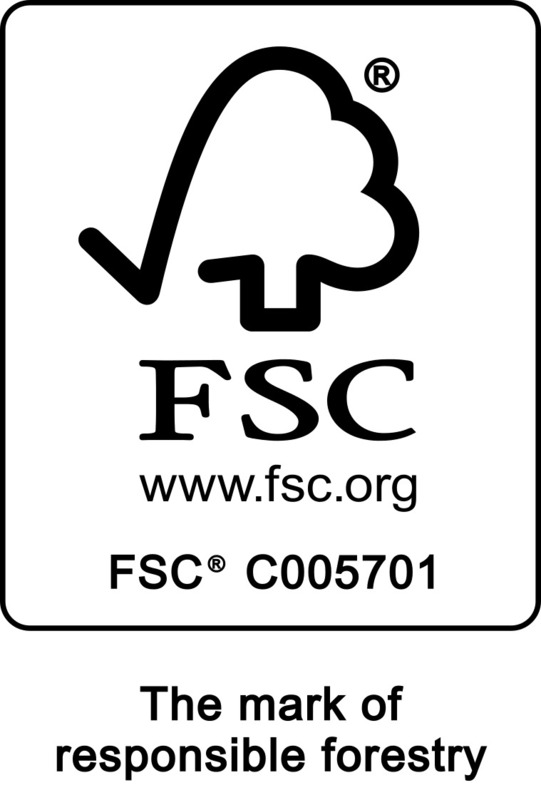 FSC WISA–Form MDO Plywood is manufactured in factories for which Factory Production Control certificate has been issued by a body recognised by the European Commission.